Boys dress up. 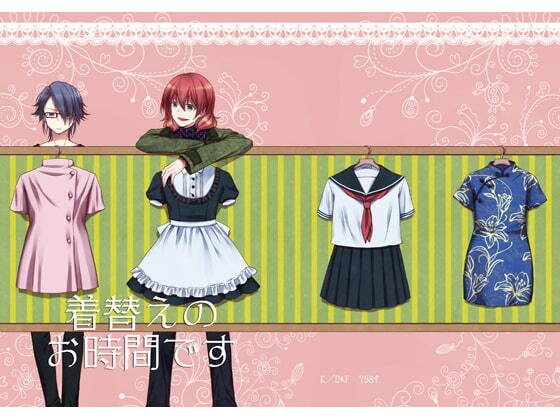 K's Domyoji x Fushimi + Enomoto crossdress. Please note almost every page is boys in girls' clothing.